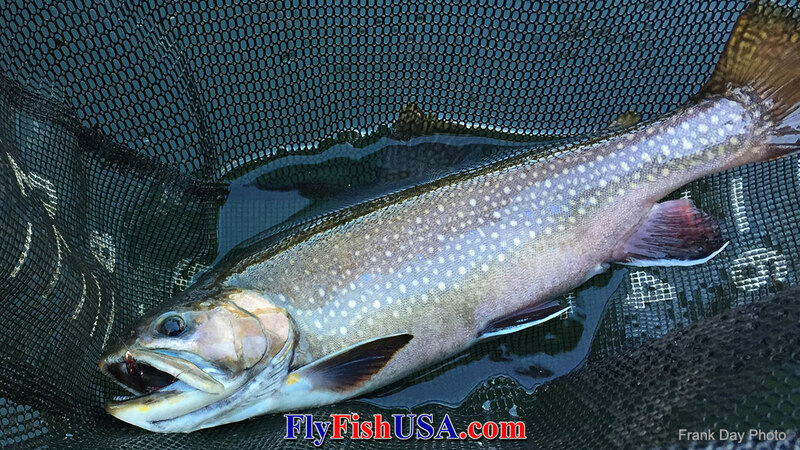 With the growing popularity of the European style of nymping on our western rivers, Jig Nymphs are gaining popularity and often the “hot” new fly in a friend’s box. The jig style of hook is incredibly popular in Europe for a number of reasons. Jig hooks are designed to ride point up. This seems like pretty basic change to a classic nymphs design but makes a difference in a number of ways.. 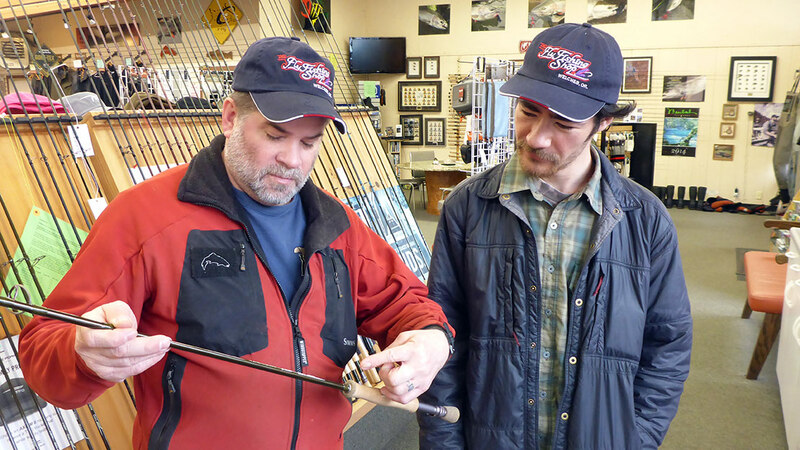 The "Drift" may be the ultimate trout rod (especially for winter fishing). No doubt it will get the most use as a modern (Euro) nymph rod, but will also serve as a lightweight dry fly rod for the mid-day hatches, and the perfect conversion to a Trout Spey rod for meat eating browns and bull trout.. If you were waiting until tax season was over, or your budget could justify your getting that new fly reel, wait no more. 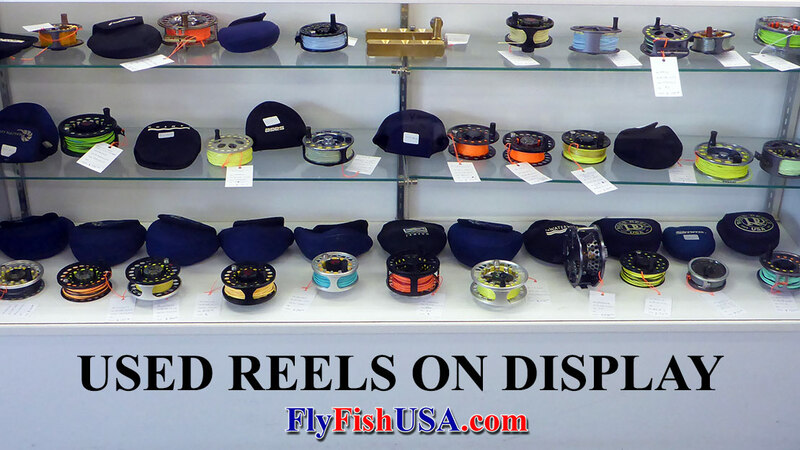 These reels are flying off the shelf, so get them while the getting is good! 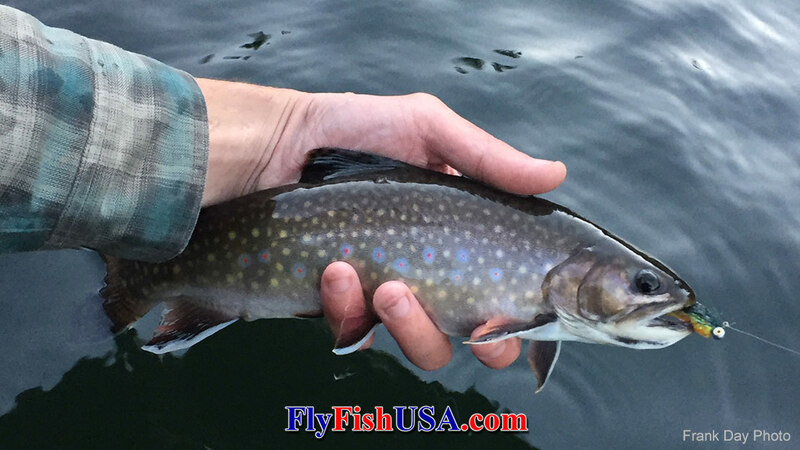 Perfect for those hungry lake trout that have been waiting for a more calorie rich meal..